About | Sorcerers Of The Magic Kingdom: The Blog! This blog is dedicated to helping you progress in your journey to become a master sorcerer in Sorcerers of the Magic Kingdom at the Walt Disney World Resort. 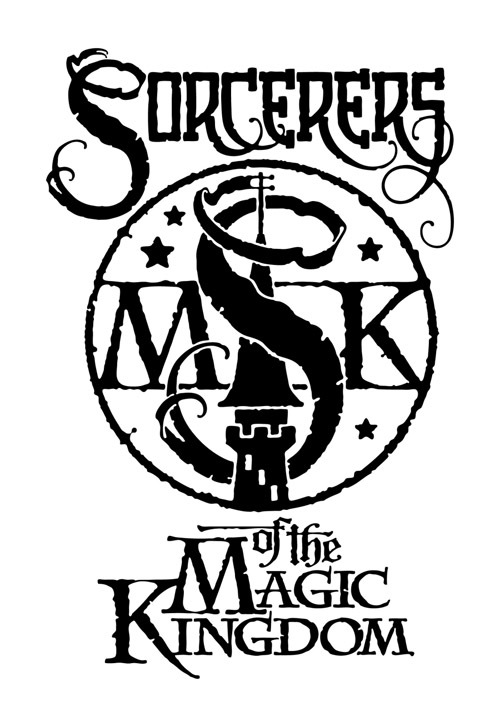 Each day I will post a new tidbit of info, hints, & tips about SOTMK.